Edgy. It’s tulip season in the Netherlands. Went to the Keukenhof – known as the Garden of Europe to see their stunning display of 7 millions tulips. 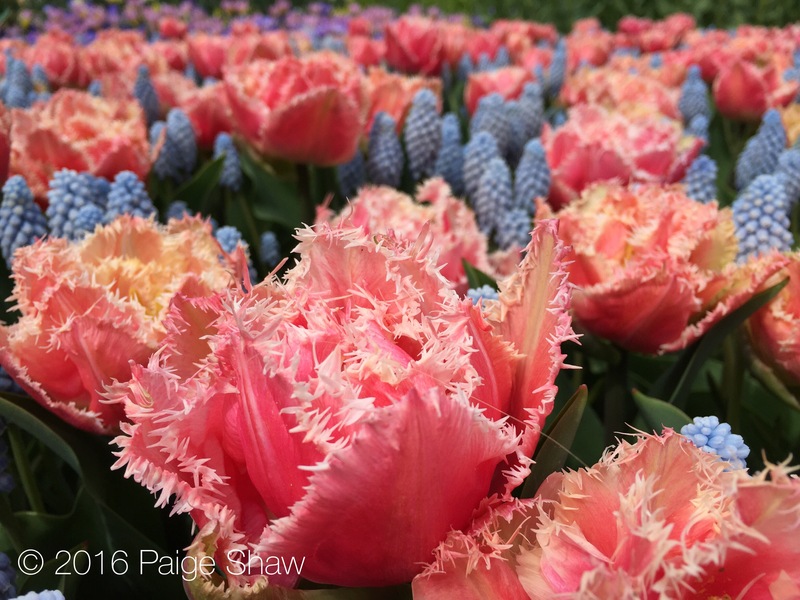 This entry was posted in Netherlands, Photo of the Day 2016 and tagged Keukenhof, Lisse, Netherlands, Photo of the Day, Photography, Travel, Tulips on April 30, 2016 by Paige Shaw.